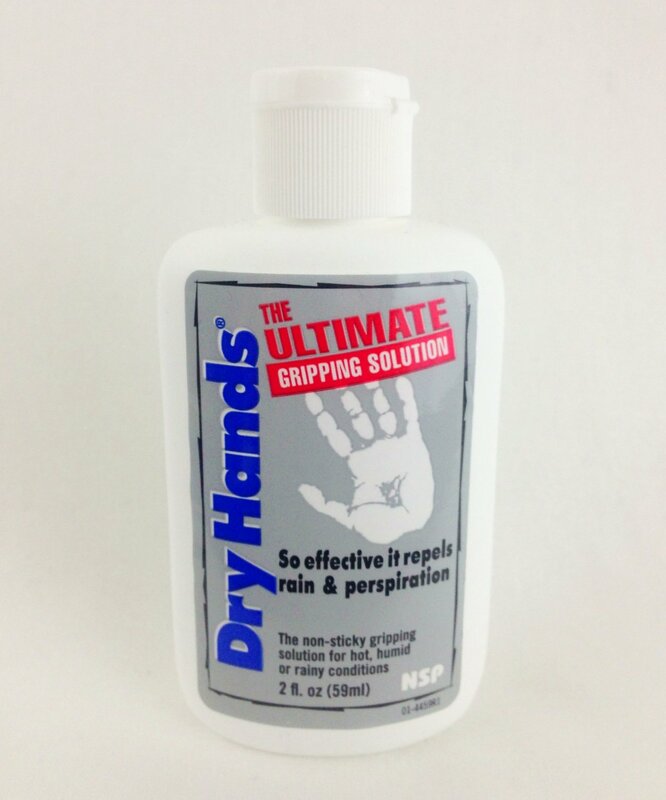 Dry Hands is one of the most popular grip products available, this comes in liquid form in a 2 fl oz / 59ml flip-top bottle. Best for people with sweaty hands. Apply to your hands and allow to dry to repel water and keep your hands sweat free. Can also be used on other body parts. 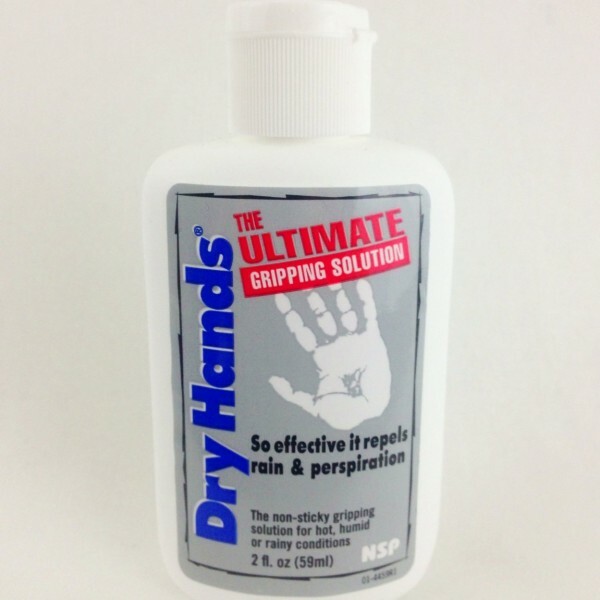 Alleviates the problem of sweaty hands by repelling moisture.